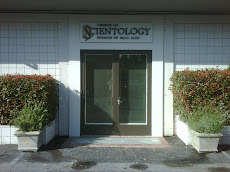 SCIENTOLOGY - GETTING STARTED: Dianetics book Made me healthier and happier! 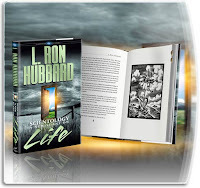 Dianetics book Made me healthier and happier! N.B. completed the book course on Dianetics:The Modern Science of Mental Health. "I feel proud that I completed a book like this. 500 pages! I got a lot out of it. To be honest when I first started I thought there was no way I’m going to get through this book but I did it and it helped me focus and kept me on the right track with my illness. And here I am feeling much healthier, stronger and happier and able to achieve what I want one of life and that’s happiness. David and Lisa are amazing and they were patient with me. They are amazing to work with and I mean that from the bottom of my heart. Carol too!"